Things to do in Mumbai?There are a hundred places in Mumbai that are amazing and a million things that you could do in this city.Mumbai has always been home to all kinds of people, the rich, the poor, the middle class or be it millionaires as well. Here’s a list of things to do in Mumbai! 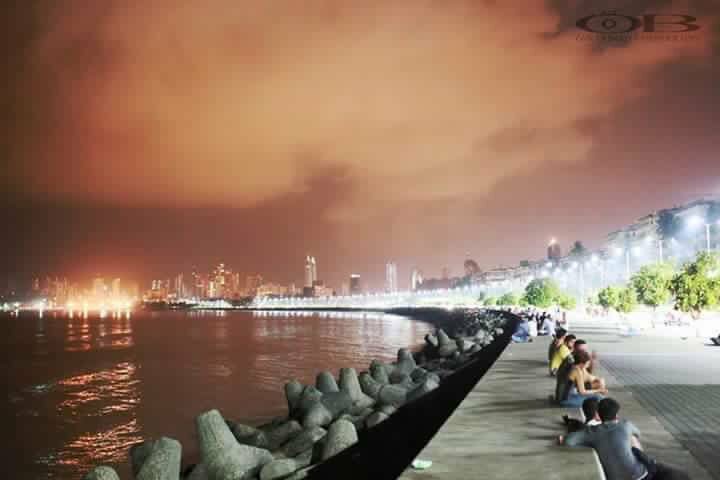 Marine Drive is a 3.5-kilometre-long boulevard in South Mumbai in the city of Mumbai. It is a ‘C’-shaped six-lane concrete road along the coast, which is a natural bay. The road links Nariman Point to Babulnath and Malabar Hill.This is a must visit place in Mumbai. The Bandstand Promenade is a kilometer long walkway along the sea on the west side of Bandra, a suburb of Mumbai, India. It is simultaneously a popular hangout spot, a jogging track, a park and also a lovers point. 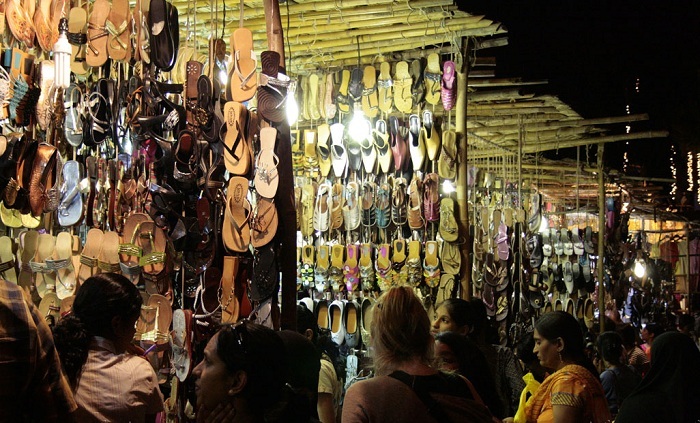 Linking Road is a road which extends from Bandra Talkies to Shanti Ashram, Bandra in Mumbai. The Haji Ali Dargah is a mosque and dargah located on an islet off the coast of Worli in the southern part of Mumbai. 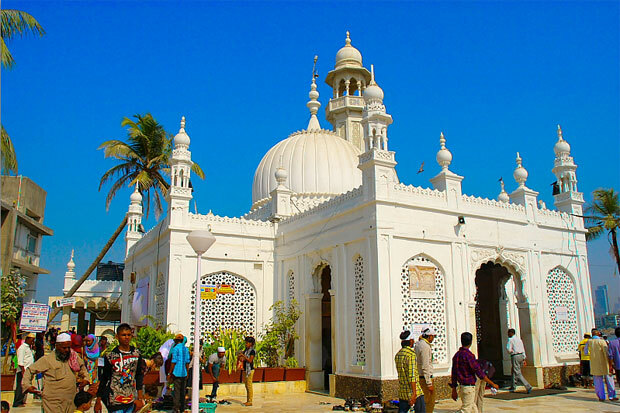 Near the heart of the city proper, the dargah is one of the most recognisable landmarks of Mumbai. The Shree Siddhivinayak Ganapati Mandir is a Hindu temple dedicated to Lord Shri Ganesh. It is located in Prabhadevi, Mumbai, Maharashtra. Shahrukh Khan, his wife (Gauri), three kids (Suhana, Aryan, youngest son, AbRam) and elder sister (Shehnaz), live near the seashore at Bandstand in Bandra, Mumbai. In 2001, Sharukh Khan (SRK) bought a Heritage bungalow from the Bai Khorshed Bhanu Sanjana Trust, which he renamed “MANNAT”. “Mannat” means “a Vow to the Gods”. 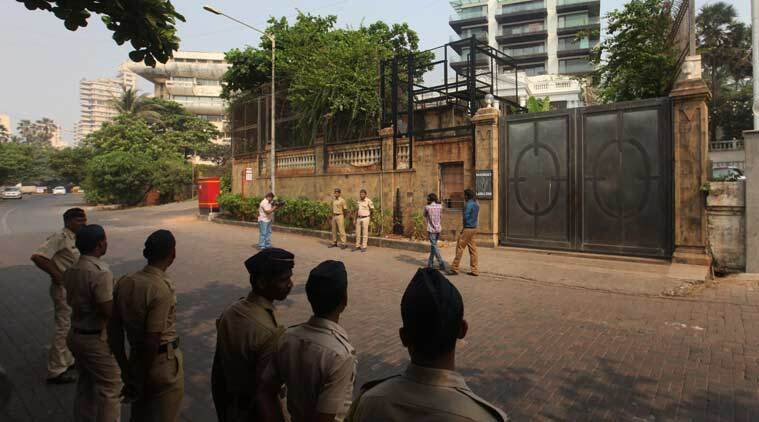 In 2005, SRK built a 6 storey building behind his bungalow at Bandstand.